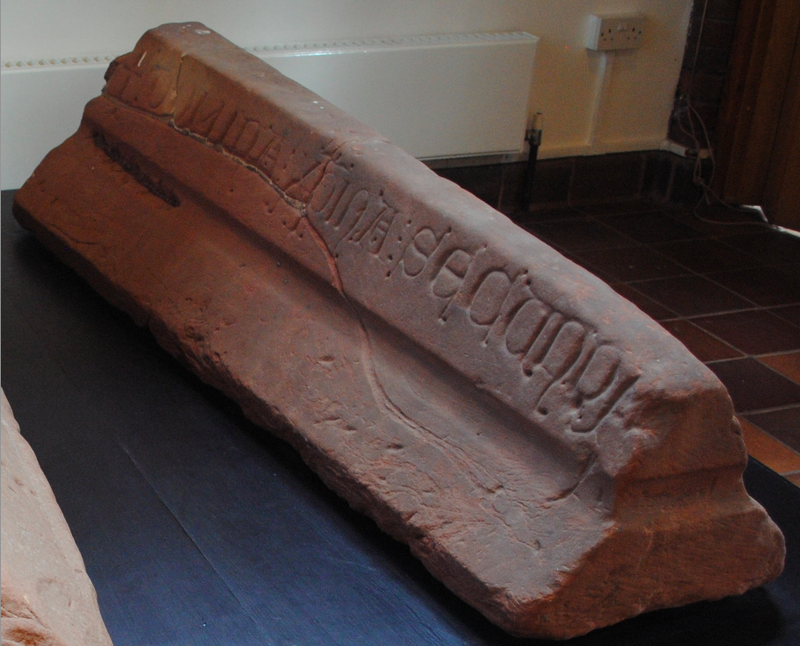 On display in Furness Abbey Museum is a medieval stone tomb cover. The stone is likely to have come from the grave of a Lady Christina or Christiana, the second daughter of a nobleman. Many grave covers were discovered at the east end of the abbey church in the 19th century but were not in their original positions.